I believe educating girls in developing countries can improve public and mental health, boost economies and slow population growth. Here I am sharing some resources for those who would like to learn more. 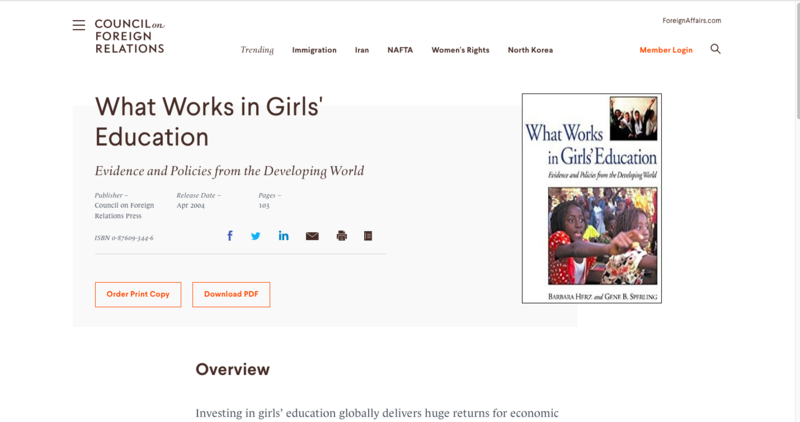 What works in girls education? 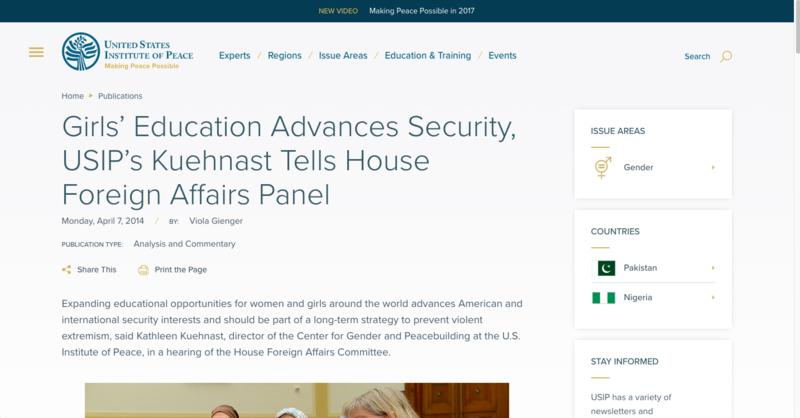 Women can be agents of geopolitical change.